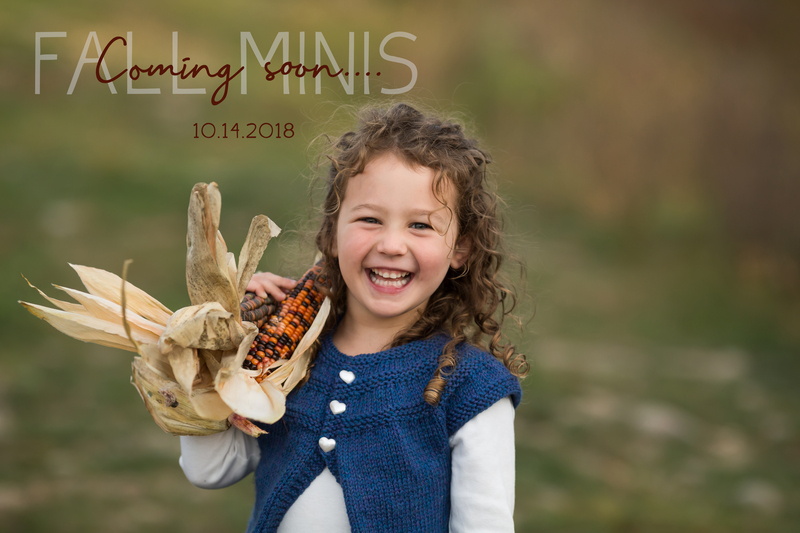 Fall Minis, 2018 Edition - Kidography by Dania, Photographing the tiny humans, and those who love them. Save the date! 2018 Fall Minis will be taking place on Sunday, October 14th (location tbd). If you aren’t already subscribed, make sure you sign up below to receive emails so you can be notified as soon as registration opens!